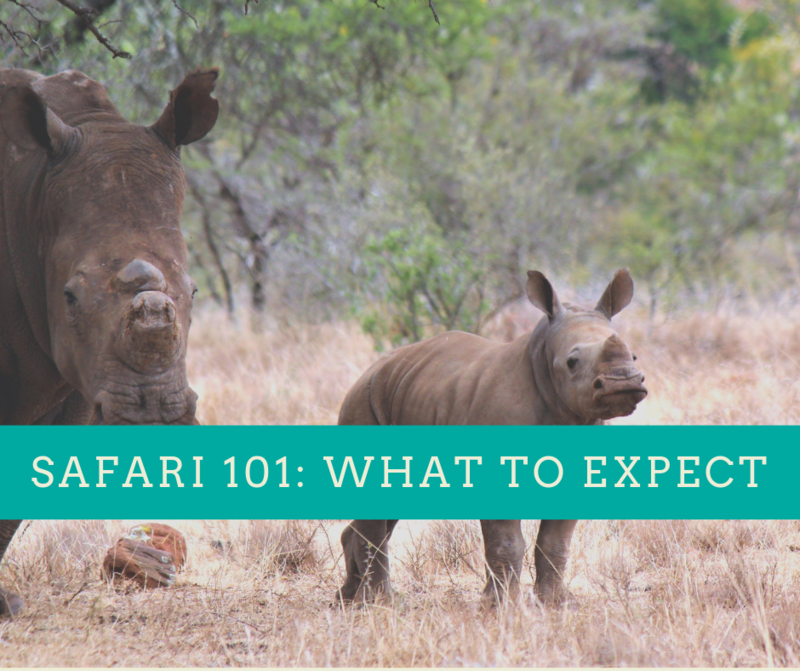 You have not lived until you have experienced an African safari. It is an exciting, yet truly humbling experience. This 8 night escape gives you the best of both the bush and the ocean. Sabi Sands Game Reserve, on the border of the Kruger National Park, is the ideal location for a Kruger safari experience. Savour the tranquillity of the African bush while on sunset game drives, watch herds of grazing buffalo and get your camera ready to capture the beautiful big cats. 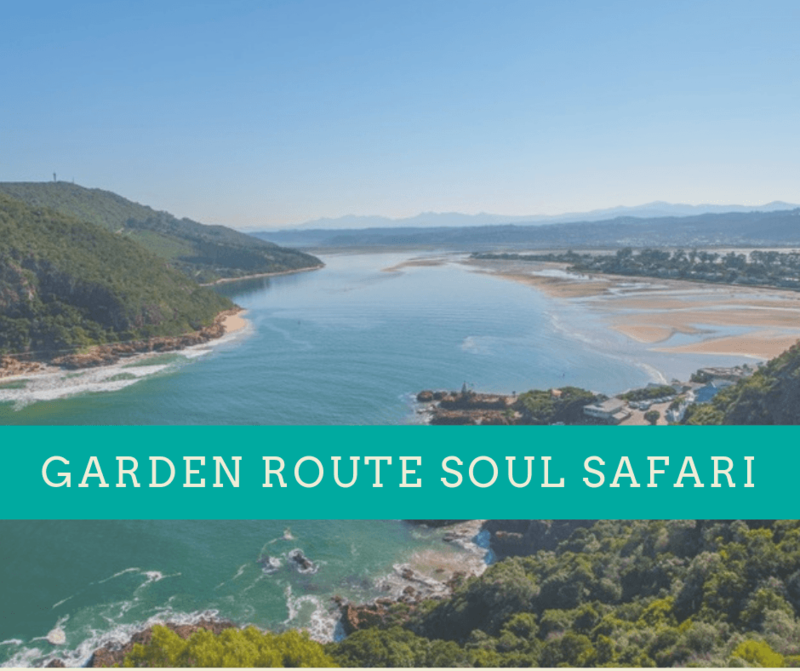 You will then jet off to the vibrant city of Cape Town where you can visit the African penguin colony at Boulders Beach and, in season, spot majestic Southern right whales! There is so much to see and do in the Mother City: explore the inner city and the colourful Bo-Kaap, have sundowners on Table Mountain or taste your way through the winelands. Whatever you decide, you are bound to have a memorable visit! Giraffes always pose so beautifully!